At Seatec 2019, which was held in Carrara from 3rd to 5th of April, the start up Balance S.r.l. 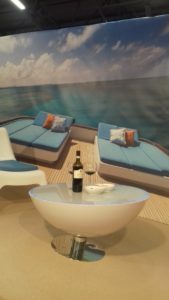 presented SFERA, the new multifuncion boat table. Sfera is the new generation table that simplifies life on board. 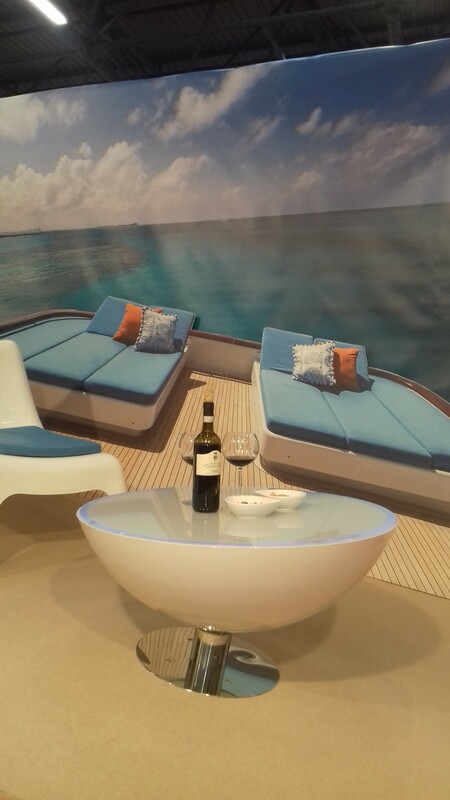 Installed next to sofas and sundecks, it will make all the difference to the comfort and style of a yacht. Sfera is equipped with the Balance electronic stabilizer, keeping the table always horizontal when the boat rolls. The table also comes with a Bluetooth audio system to play music from different devices and a wireless charging station for smartphones at the table centre. The led light coming from the top not only signals the operational status but also creates a beatiful nocturnal atmosphere. 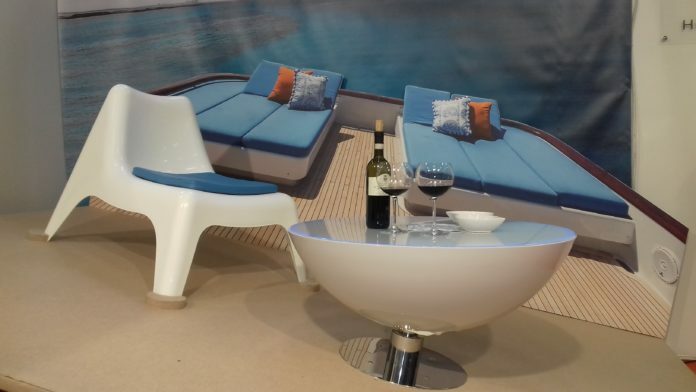 Sfera is available in any colour and finishing, tailored to your yacht’s décor. The stabilization system and the design of SFERA were rewarded by the ASSOCIATION for INDUSTRIAL DESIGN – ADI – with the Innovative Design Technology Award which allows access to the ADI Design Index and the partecipation to the Compasso D`oro 2020 competition.